"Buying a home is a big investment"
Call 502-428-6361 to schedule the most important inspection that you may ever order. Identification of pipe materials used for potable, drain, waste and vent pipes. including condition. Toilets, showers, sinks, faucets and traps. Main Panel and Breakers, types of wiring, grounding, exhaust fans, receptacles, ceiling fans and light fixtures. Other systems that may be unique and not listed above. No 11th hour renegotiations based on the inspector's findings. No helpless feelings that an inspector has raised an issue that is not a big problem. 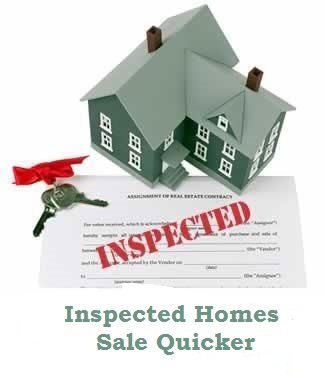 No more buyers walking away because they don't have time for an inspection. 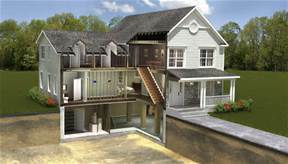 We provide Home Inspections in Louisville, Shepherdsville, Mt. Washington, Elizabethtown, Bardstown, and Radcliff Ky.